Nate told me you love Britney Spearshehe. Have a great day! I like her new hairstyle! Britney Spears straight hair or curly hair? 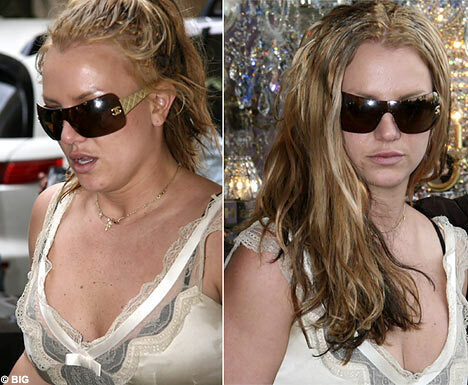 Britney Spears in 2007- took anger out on her hair!